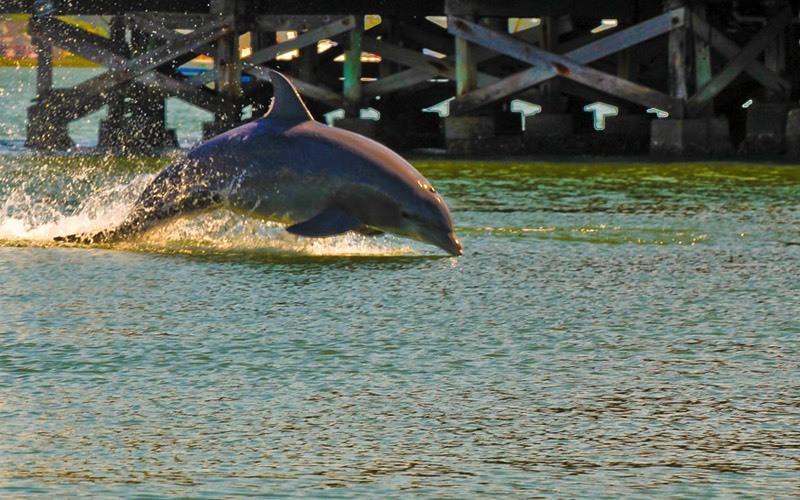 St. Augustine Eco Tours has started the first major population study of the Atlantic Bottlenose Dolphin in our area. All research is non-invasive and internally funded. 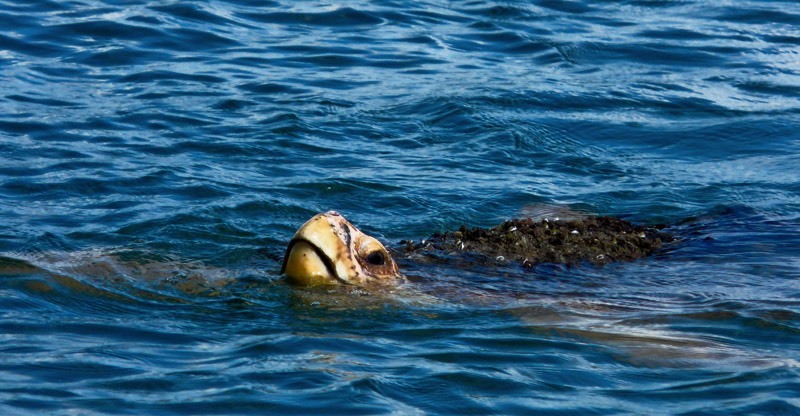 We are a resource to our community in efforts for marine mammal protection and wildlife rescue. A percentage of income is contributed to local, national and international environmental organizations. Document violations of the MMPA and distribute educational literature to violators to encourage compliance during future encounters. Utilize the latest in quiet engine technology and turn off depth sounders and engines when in the vicinity of dolphins. (This reduces introduced sonic pollution that affects the echolocation and communication of marine mammals). No use of communication technology to locate groups of dolphins or manatee. (No use of marine radios or cell phones to hone in on groups of dolphins that may have had multiple encounters that day). Operate vessels above slow speed only when in deep marked channels. Limit vessel speed to 25 mph or less. Maintain slow speeds in marked channels where dolphin & manatee activity is common. Develop a company produced map of these high speed zones that shouldbe slow speed due to animal activity and encourage other vessels to slow down. Use photo and video documentation to encourage regulators to install slow speed zones for wildlife and safety. 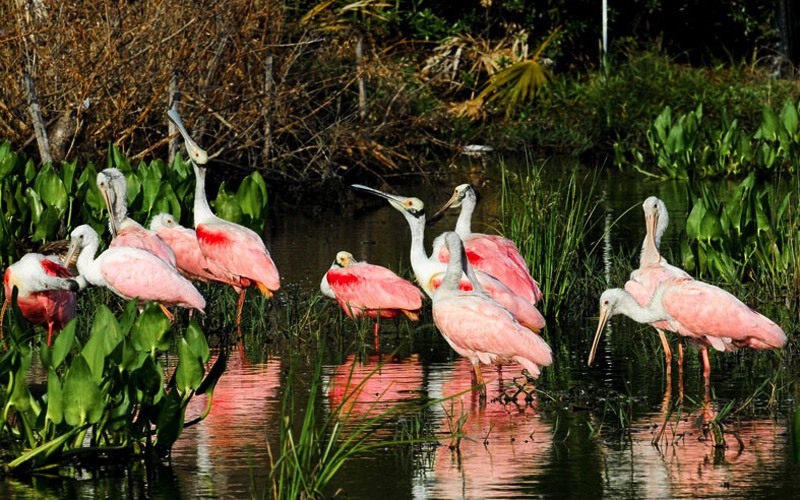 St. Augustine Eco Tours combines over fifty years of experience in the ecology based tourism industry and understands that, now more than ever, important measures must be taken to maintain ethical observation standards. We have the ability to teach thousands of guests about the importance of local wildlife and habitats and understand that with this opportunity comes great responsibility. 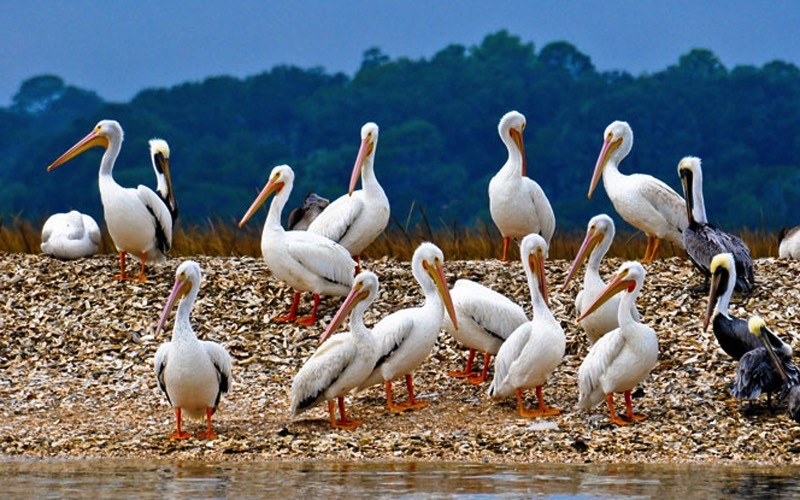 St. Augustine Eco Tours has developed the following standards to ensure that our movement within natural habitats for observation is as non invasive as possible. The standards listed below go well beyond federal regulations and should be followed by any organization or group involved in animal observation in natural environments. No harassment of any marine mammal to included feeding, touching, pursuing or any means of attracting attention. Stop at a minimum distance of 150 ft from dolphins and manatee. 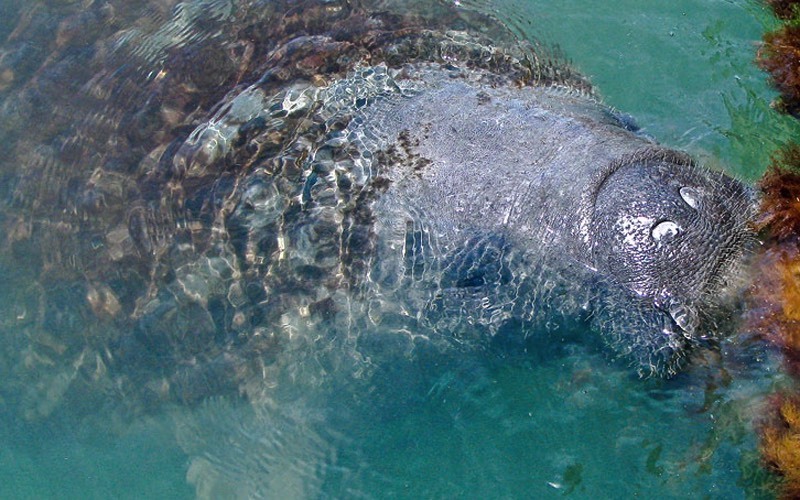 Spend no more than 15 minutes with any one group of dolphins or manatee. (Federal viewing regulations specify 30 minutes). Move away from groups of dolphins or manatee if viewing activity exceeds more than three boats or if viewing is attracting other boats.